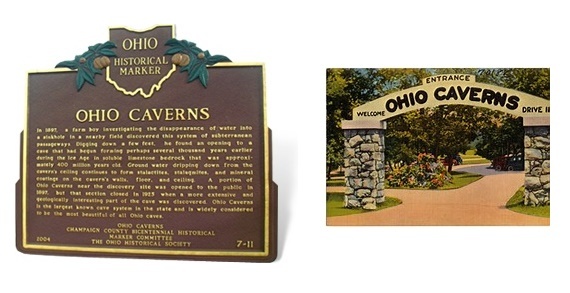 Ohio Caverns is one of Ohio's most popular tourist attractions. 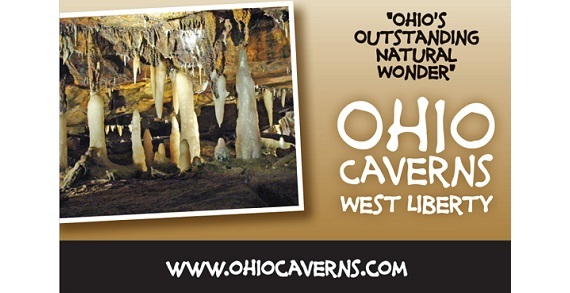 The caverns remain a steady 54 degrees year round featuring some of the most unique formations in America. Guests from around the world come to experience the 35 acre park for an all-day family fun adventure.